Thanks again to everyone who attended my session today on SSIS DB Reporting: Now What? At the end of the presentation there were several questions that came up that we didn’t have time to answer. Below is the Q&A from the session, I hope this answers everything for everyone. Please feel free to contact me Twitter (@sqlbischmidt) or via the comments section if you have any additional questions. The code for the SSRS reports and the PowerPivot workbook is here. I see a lot of system tables here. Over a period, these tables could accumulate enormous amount of log data. Is there a built in archive/purge job OR do we have to build our own? There is a retention period property, which is the number of days SSIS keeps a log of the history. We are using SSIS 2008 in our company and we have adopted file based deployment for SSIS package as opposed to deployment to MSDB. With 2012, I see a lot of features with SSISDB. Do you think we will have a disadvantage to continue with File based deployment, when my company moves to SSIS 2012? I do, simply because of everything the project deployment model in 2012 gives you. While I didn’t explore it too much for this session, I’m sure you can link the SSISDB and MSDB to get some really powerful reports. Eventually, I think project deployment models will become the norm, but right now it’s a period of transition for everyone. It’s still pretty new. 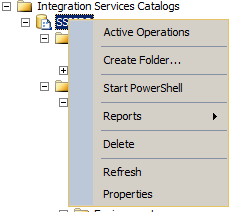 Can I deploy an SSIS project from TFS through power shell? In Windows Server 2012 and SQL Server 2012, a lot of the components and classes have been opened up to PowerShell, I don’t believe there would be any reason you couldn’t. Is the duration for each control flow item logged in the execution table? Not within the execution table, but there is another one called executable_statistics that contains the information for each component within the control flow. The execution table only contains information about packages as a whole. Since you mentioned Source Control System, is there any "Source COntrol" in 2012? TFS, Subversion, and others have all been adding capabilities to handle 2012. 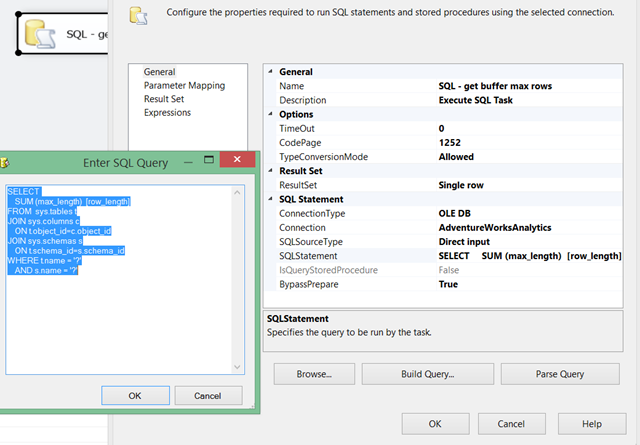 Do you need Admin permissions to query the SSISDB tables? No, you don’t necessarily need to have admin access. Your admin could grant you the same access as you could get to any db. Does BI-xPress SSIS Console Monitor use the reports from SSISDB Catalog or is it based on custom logging? It’s based on something custom. Do all SSIS packages have to run via SQL Agent Job? what if I am using a project deployment model but only want to deploy one of the packages in the project? In the current release, this wouldn’t be possible. You would have to keep the project as either the package deployment model and deploy them one at a time or in the project deployment model and deploy the entire project together. Can you still deploy using manifest file? 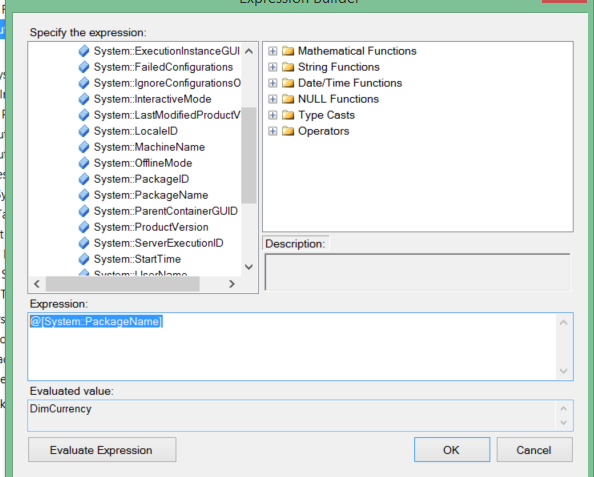 How has deployment of SSIS packages changed from 2008 to 2012? Posted on January 15, 2013 February 15, 2013 Categories SSISTags data flow performance, data taps, Integration Services catalog, SSIS 2012, ssis performanceLeave a comment on SSISDB Reporting: Now What?